Providing quality psychological consultation, assessment and psychotherapy to the North Central Florida community. Clinical Psychology Associates of North Central Florida (CPANCF) serves adults, children, and adolescents in the North Central Florida Area. Ernest J. Bordini, Ph.D., Licensed Psychologist, Executive Director. , with particular emphasis in pediatric psychology in counseling patients or families dealing with serious medical illness. Child and adolescent therapists are experienced and skilled in child psychotherapy, play therapy and in counseling children dealing with anxiety and adjustment issues. They work with children and adolescents as well as with adults dealing with adjustment issues or major medical illness. Appointments are available in our Gainesville, Florida office. We have offices in Gainesville and Ocala, Florida and practitioners with our office have served these areas for more than 20 years. 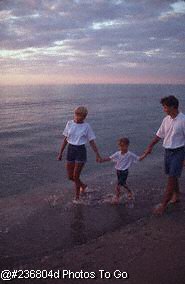 For more about our assessment services for children and adolescents visit our main site above, or these sites for more educational material: pediatricneuropsychology.com, adhdassessment.com, ldassessment.com, adhd-therapy.com, neuropsychologycentral.com, cancerpediatric.com, articles and archives, and childpainhelp.com. Click to read an occupational and job description for a child psychologist. Click here to visit our archives of articles on child and adolescent adjustment issues, childhood depression, parenting, and behavior issues. 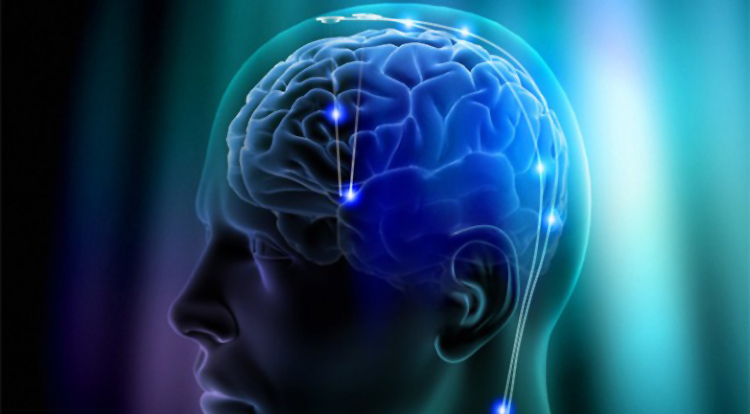 Clinical Psychology Associates of North Central Florida is the owner/publisher of NeuropsychologyCentral.com, the oldest neuropsychology meta-site with articles, and with public and professional forums.